Since helping my Dad to build a barn on a family farm when I was 14, and learning the lesson of “building right the first time,” a passion for home building and exceeding customers’ expectations has moved me forward. We are passionate about making our customers happy and going the extra mile for them. We treat customers the way we would want to be treated. We are proud of our customer service awards, tabulated through our customers’ independently surveyed responses. In 2015 we were awarded the New Homebuyers Choice Award and the Home Owner Mark of Excellence for achieving excellence in customer service and an exceptional overall experience. We are committed to adding value to customers by way of an industry-leading standard set of specifications and features, and by giving customers choice in floorplans, locations and interior design customization options. We design our plans to be open, with wide designs and larger windows that add spaciousness and are ideal for furniture locations. We have also developed gourmet trademark kitchens. These kitchens are open, have 60% more cabinets, stainless steel appliances and walk-in pantries. By executing learned lessons and best practices from 43 years of homebuilding experience, we strive to anticipate and deliver on our customers’ needs and wants. We have built a reputation one home and one customer at a time, and we have a track record that customers can trust. We do what we say we are going to do. Many of our trusted trades and suppliers began working with us in the early years, and they share our beliefs in quality and timely delivery of homes. Our volume of work allows them to provide the best materials and pricing that we pass on to the customer for added value. Both my team and I love what we do and are excited about getting better. 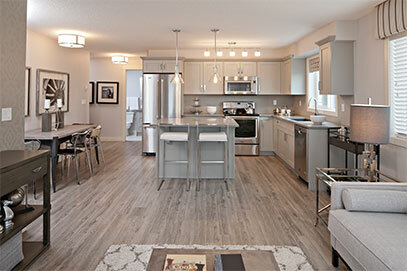 I extend an invitation to visit one of our five multi-family communities, see our decorated show suites that showcase today’s leading design trends, and discover why more condo and townhome purchasers have consistently chosen Cardel Lifestyles for the last 10 years, making us Calgary’s #1 condo and town builder. 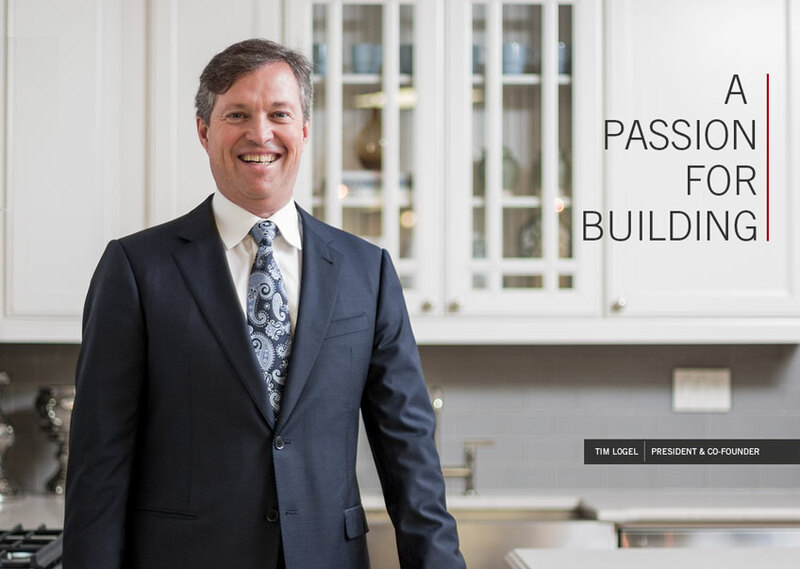 Meet Calgary’s #1 multi-family builder. Since 1973, thousands of families have chosen to come home to a Cardel. Building on our success in the single-family home market, Cardel Lifestyles was created in 2000 to bring our signature quality and value to townhome and condominium buyers. Now we’re Calgary’s top multi-family home builder, thanks to our customers and a product line that’s a cut above the rest. We’ve always been driven to offer top value to our customers. From locations and pricing to specifications and designs details, every Cardel condo or townhome is designed with quality-conscious affordability in mind. The real value begins in the communities where we build – walkable, suburban neighbourhoods that offer a vibrant mix of shops, restaurants, schools, services, greenspace and recreation opportunities. Easy access to major roads and transit is important too. Convenience and lifestyle take centre stage everywhere we build. Cardel townhomes and condos are an attractive investment. 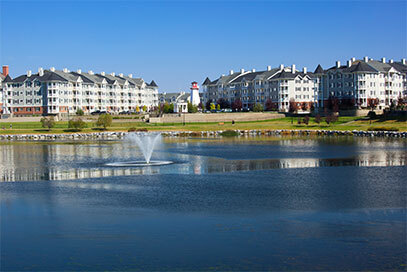 We work with top architects to create impressive exteriors and innovative designs that complement each community. The superior quality and attention to detail we offer – hallmarks of every Cardel Lifestyles home – are made possible by a fine-tuned network of top consultants, tradespeople and suppliers. Building high-calibre homes isn’t just about craftsmanship – it’s also about sourcing the right materials at the right price. Every Cardel product is built to give our customers top value. We’ve cultivated excellent relationships with our supply networks and trades partners, and we pass the savings from our buying power on to our customers. There’s a reason why we’re one of Calgary’s largest and most recognized condo and townhome builder, and it all comes back to great value in a great home.